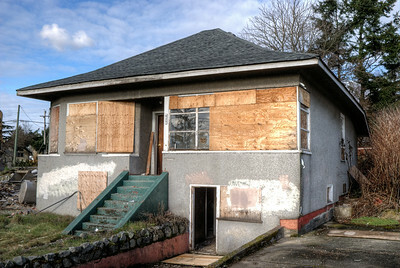 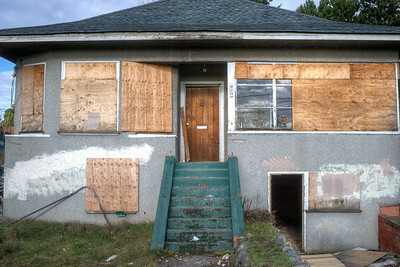 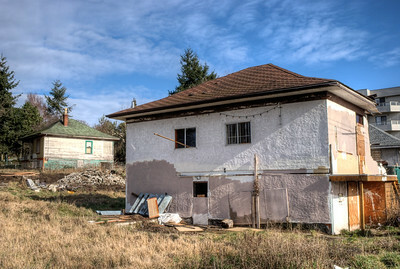 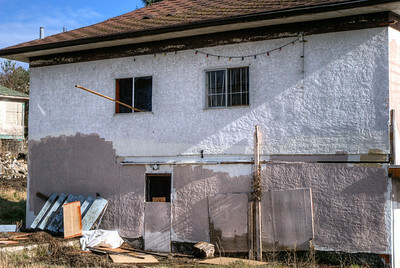 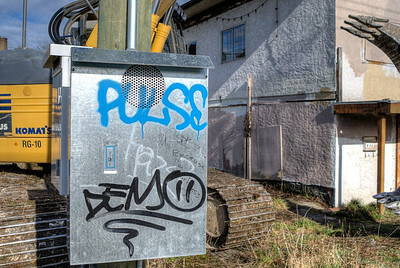 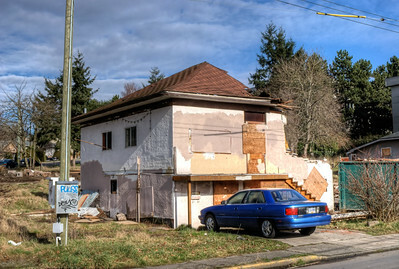 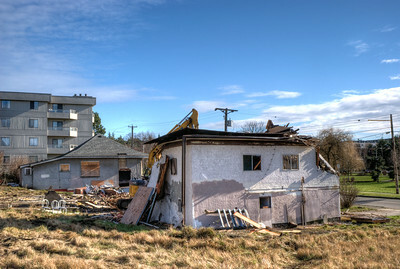 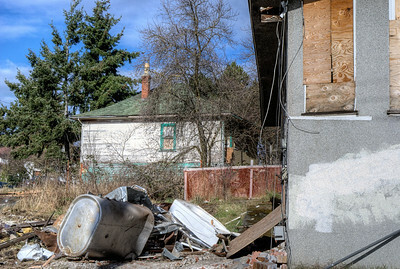 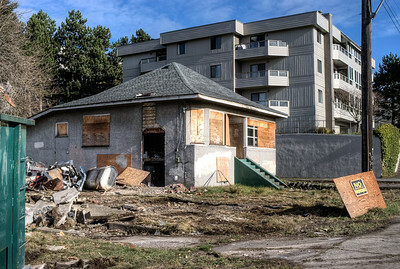 This album contains a series of HDR photos captured during the demolition of 2 houses in Victoria. 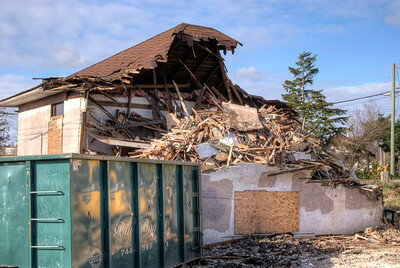 These needed to be removed to make way for a pending condominium project. 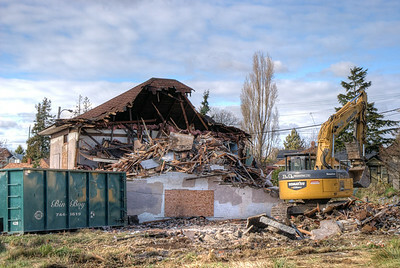 House Demolition - Victoria BC Canada Please visit our blog "The Toad And The Wrecking Ball" for the story behind the photos. 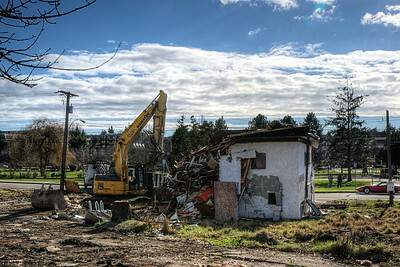 House Demolition - Victoria BC Canada Visit our blog "A Date With An Excavator" for the story behind the photos. 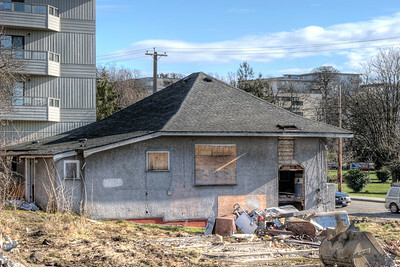 House Demolition - Victoria BC Canada Visit our blog "Because I'm Worthless" for the story behind the photos. 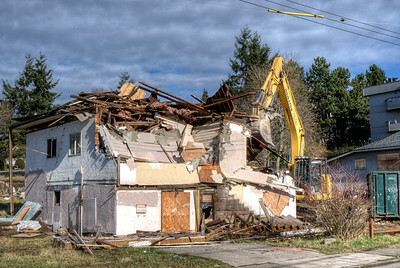 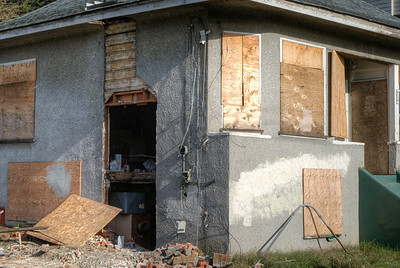 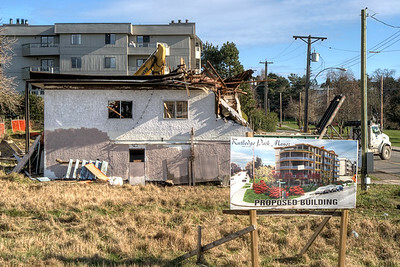 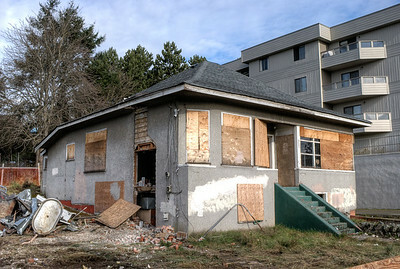 House Demolition - Victoria BC Canada Visit our blog "There Goes The Neighborhood" for the story behind the photo.